The Alaska Football Club is a program hosted by Alaska Milk Corporation, that aims to inspire children to develop their winning habits by encouraging them to live a healthy and active lifestyle and develop good values. In line with the program is the annual football competition open to kids or students up to age 16, the Alaska Football Cup. This year marks the 23rd Alaska Football Cup and the event was held last Nov. 24 - 25, 2018 at the Ayala Alabang Country Club in Alabang Muntinlupa City. The 2-day event which is one of the most awaited sports event annually, gathered 3,800 participants in 260 teams from around the Philippines. 25% of the participating teams were from the Metro Manila and the rest are from the provinces such as Quezon, Tarlac, Negros Occidental and Cotabato. 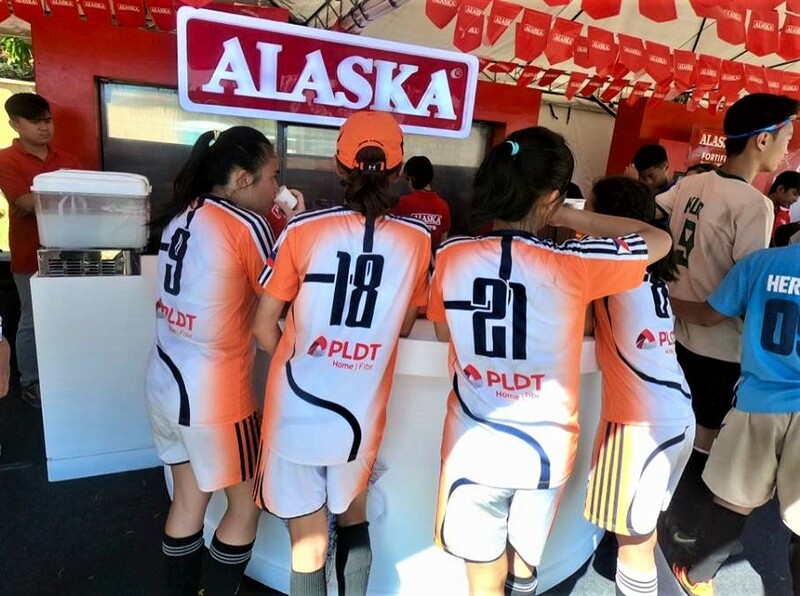 With their parents in tow, these thousands of children athletes gather for one of the biggest football festivals in the Philippines to enjoy the games and inspire. One of the participating teams, Atletico Diliman Football Club is composed mostly of children as young as 3-years old students from neighboring schools like Marist, Claret, UP Integrated School and Balara Elementary School. They just play during weekends at the uneven surface in the middle of the Sunken Garden in UP Diliman. "Kapag may chance na tulad nito (Alaska Football Cup), sumasali ami para makatikim ngmagandang fiels," said delegation head Luis Locsin, who was one of the team's founders. "Yang mga 3 years old namin, pinag-eenjoy lang namin sa laro. Pero hinahasa namin yan nang tuluy-tuloy so that pagdating nila ng seven years old, malalakas na sila maglaro." 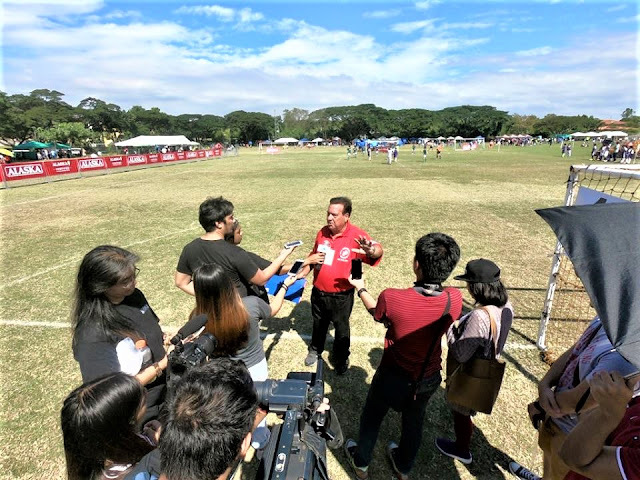 Atletico Diliman started years ago when former footballplayers organized a weekend get-together so that their children can play the game. "Yung mga anak namin nagdala ng classmates, kaya lumaki nang lumaki. Until finally, we came up with the name Atletico Diliman." One of their products is 17-year old Franco Villaprudente, who consistently joined the AFC. Some are now football scholars at De La Salle, University, Sto. Tomas and in US schools. 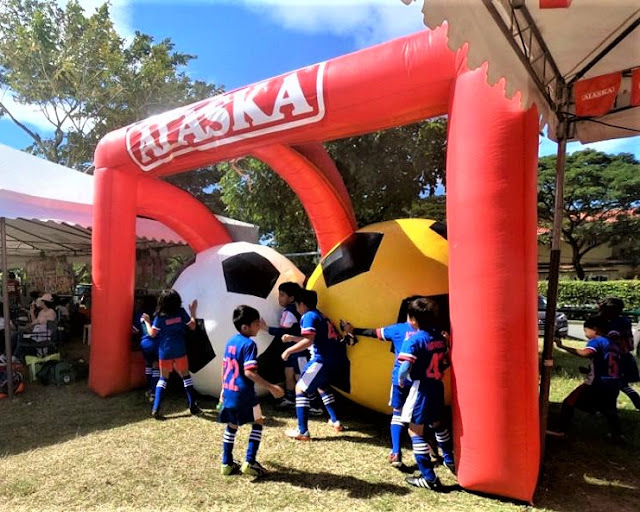 "The Alaska Football Cup is one of the biggest football tournaments in the Philippines that units kids, girls and boys nationwide to develop their skills and values in the sport. Alaska's role is to really encourage young kids to live a healthy lifestyle by getting the right nutrition and have an active lifestyle." 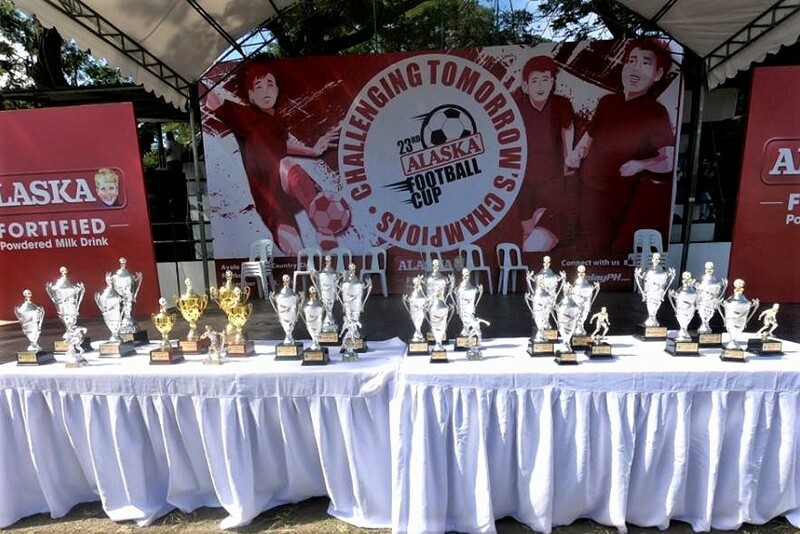 The Alaska Football Cup was born in 1995 when Alaska Milk Corporation tapped former professional international football player Tomas Lozano in leading the growth of grassroots football in the country. From then on, nutrition and active play have become a vital part of the Alaska brand's advocacy.